Great news! OG’s Speculative Fiction, Issue 35 has been released, featuring some of today’s best creative fiction and poetry.In Ben Godby’s alternate history, “Tower of the Golden Eye,” can a man invent salvation for France before the Prussians come? In Daphne Olivier’s “Check Mate,” a man searches the galaxy for the perfect wife. 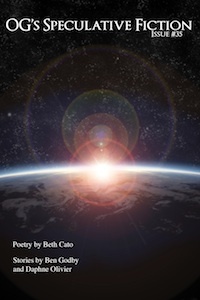 Also included is poetry from Beth Cato. Read these stories and more in this feature-packed issue. 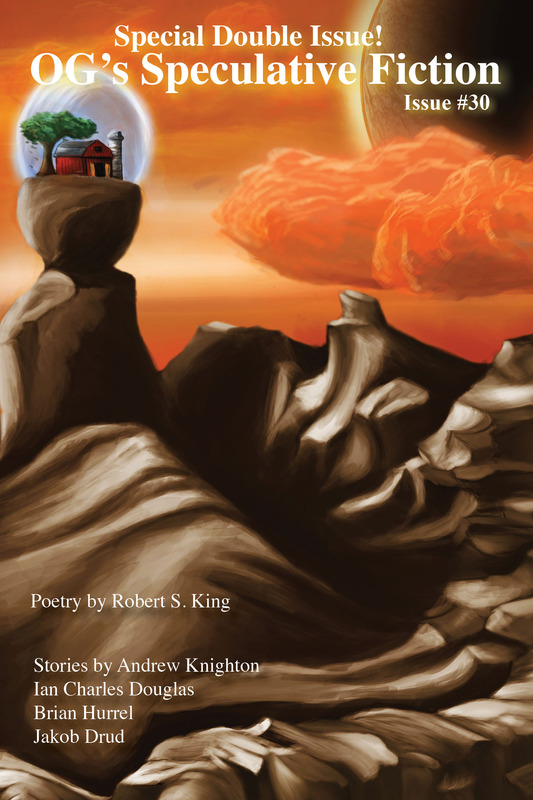 The only place you can find this issue is in the Amazon Kindle Store for only $.99. Feel free to follow the link below directly to the issue. 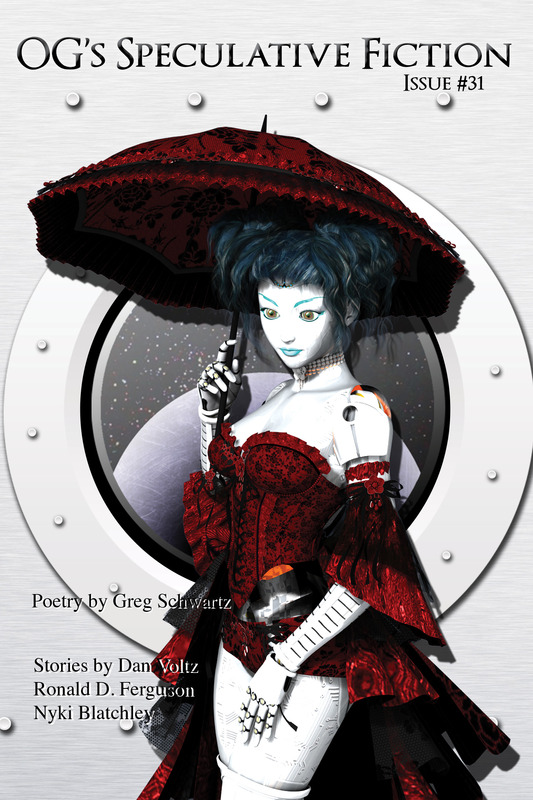 Let us know what you think of the issue and don’t miss our other issues of OG’s Speculative Fiction if you haven’t read them.. You will need Adobe Acrobat Reader to view them. You can get it here. Please keep submissions in all categories coming for next issue! We are currently accepting submissions for fiction, poetry, and illustrative art. To view our guidelines go here. Our goal is to eventually be considered a professional market by Science Fiction and Fantasy Writers of America, which means we need a circulation of at least 1,000 and we need to pay 5 cents a word. In the future we might look to add an editorial, book reviews, and author interviews every month. We want to grow!